We have had some great deals in the Geeky Gadgets Deals store this week, so here is our roundup of the most popular deals on offer this week. 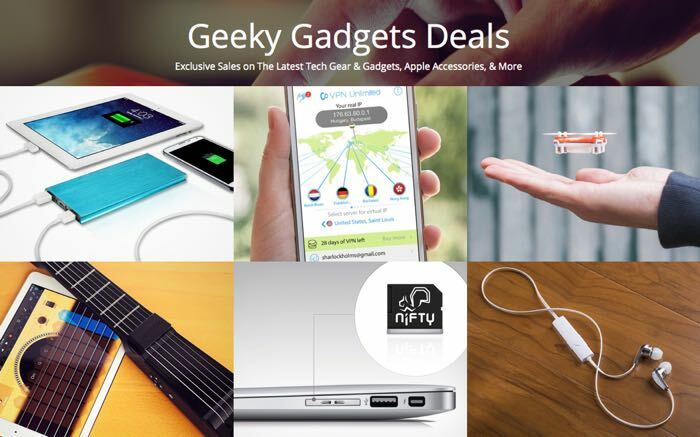 Some of our Geeky Gadgets Deals this week include the Nifty MacBook Mini Drive, VPN Unlimited, the Power Vault 18000 mAh battery and many more, full details below. 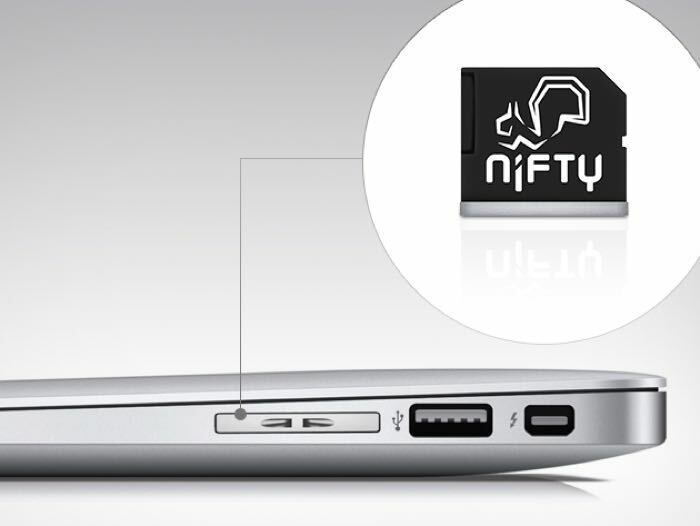 The Nifty MacBook Mini drive fits into the SD card slot on your MacBook and it allow you to add in up to an extra 128GB of storage to your notebook. It is compatible with the MacBook Air and the MacBook Pro. You can now get the Nifty MacBook Mini Drive for $32.99 with free US shipping, a saving of 17% off the normal retail price of $40. 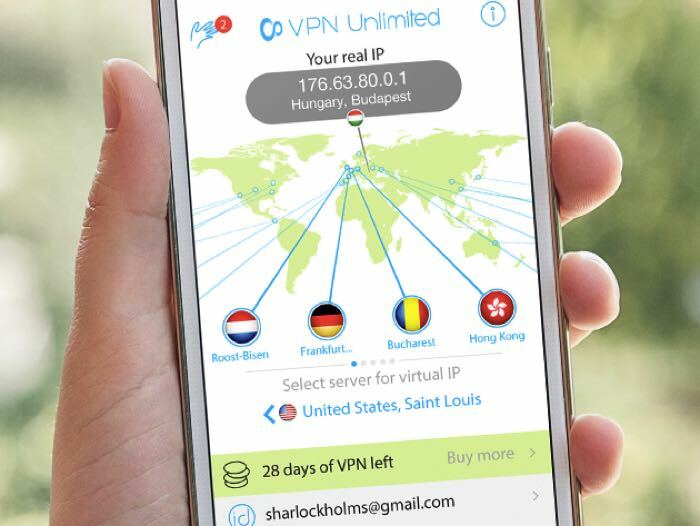 VPN Unlimited can be used to secure your WiFi connection, secure your online activity and protect your data and also bypass web content restrictions. The VPN Unlimited Lifetime Unlimited is now available for $39 in the Geeky Gadgets Deals store, a saving of 70% off the normal retail price. 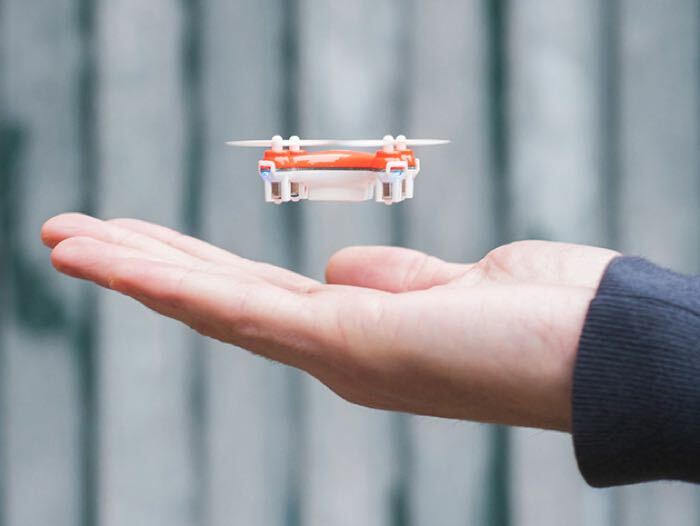 The SKEYE Nano Drone is a mini drone that fits in the palm of your hand, it comes with three different flight modes, a 6-axis flight control system and a 2.4GHz controller. You can now get the SKEYE Nano Drone for $34.99 with free shipping a saving of 41% off the normal retail price of $60. 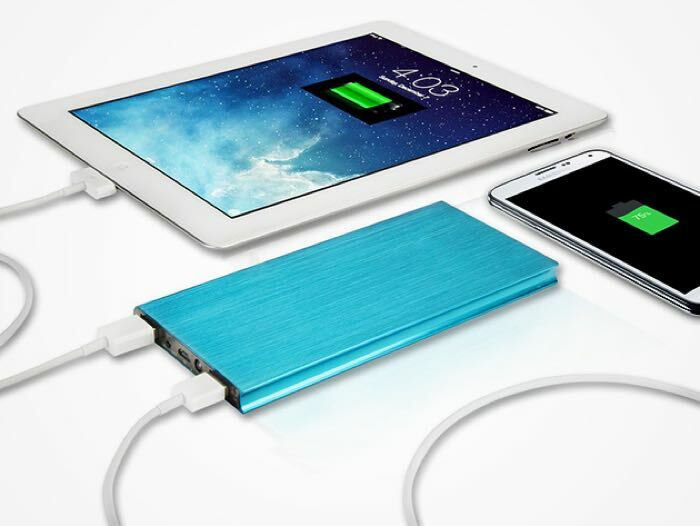 If you are looking for a way to charge your gadgets on the go, then the Power Vault 18000 mAh is the ideal accessory to charge your smartphone and tablet, you can charge two devices at once. The Power Vault 18000mAh Portable Battery Pack is now available for $29.99 with free US shipping a saving for 72% off the normal retail price. 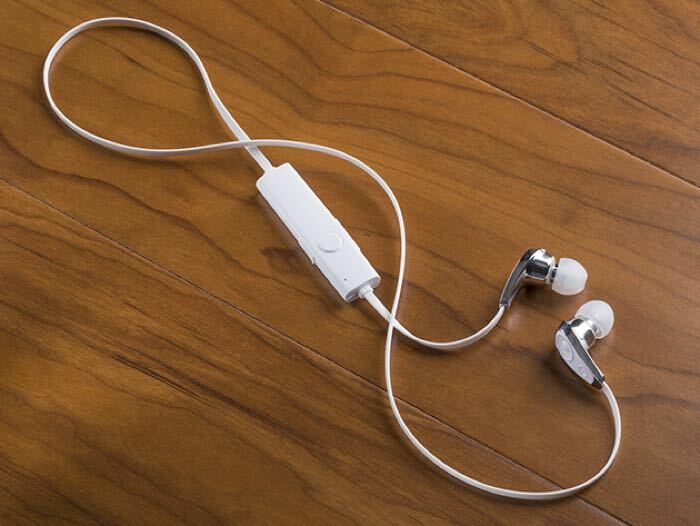 The Cloud Buds Bluetooth headphones are an ideal accessory for your smartphone or tablet, they have a range of up to 30 feet and also a built in microphone and a remote. You can get the Cloud Buds Bluetooth Headphones for $24.99 a saving of 77% off their normal retail price for $109. We will have lots more cool deals in the Geeky Gadgets Deals store next week, make sure you subscribe to our deals newsletter in the box below.